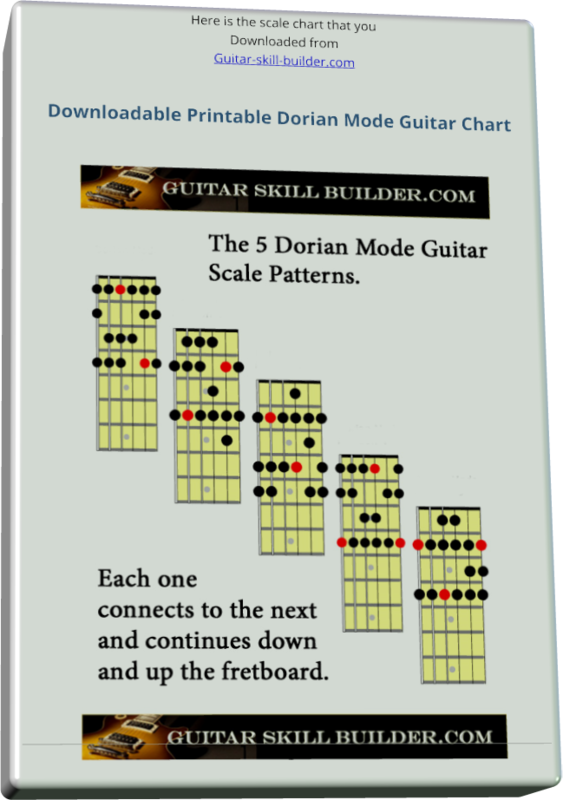 Dorian Guitar Scale - Add a jazzy soulful sound to your blues solo. Learning the Dorian Guitar mode. To learn this Scale just pick your root note (the red notes are root notes), for the key you want to be in, find it on the fret-board and pick the pattern that fits the position of the note. All the patterns fit together do you can go up and down the fretboard according to what you want to here. 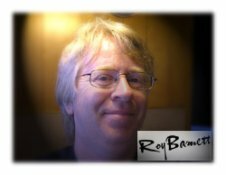 Start with a any pattern, choose your root note use a metronome to learn it well and when you are ready, learn to connect the next patterns that are on top and below. 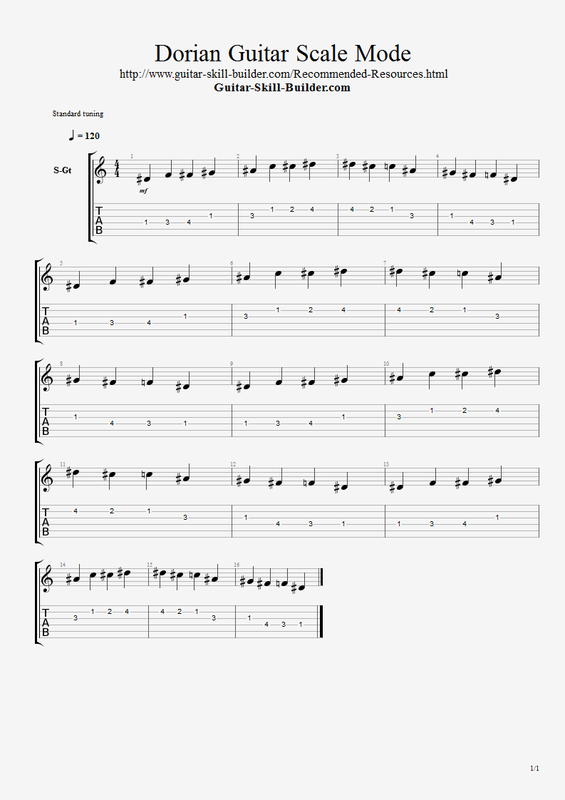 Play this over a minor chord progression in the same key and you'll be on your way to improvisation mastery. Use your metronome on each scale pattern until you really can't mess it up. Start slow, keep your hands relaxed and feel each move. Speed up slowly and increase the speed only when you can play it flawlessly. When you are confident move onto a drum machine and vary the patterns. This is where you can start making up your own licks and soon you will have the boring scale sounding musical. Check out the Wikipedia entry for Dorian Mode.